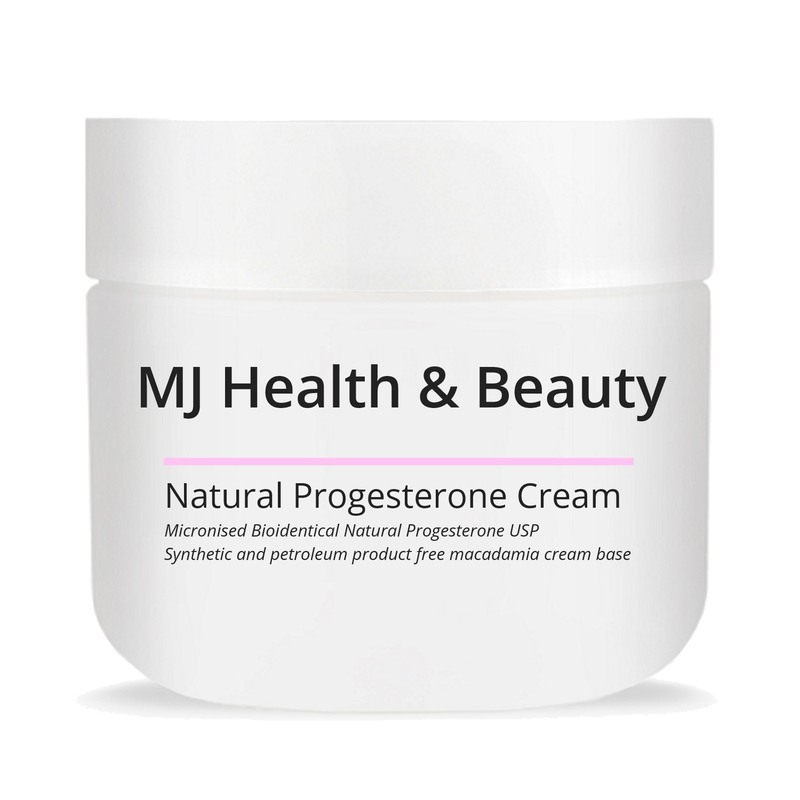 Australian doctors prescribe our natural testosterone cream to treat low serum testosterone (hypoandrogenism/androgen deficiency) in both men and women. 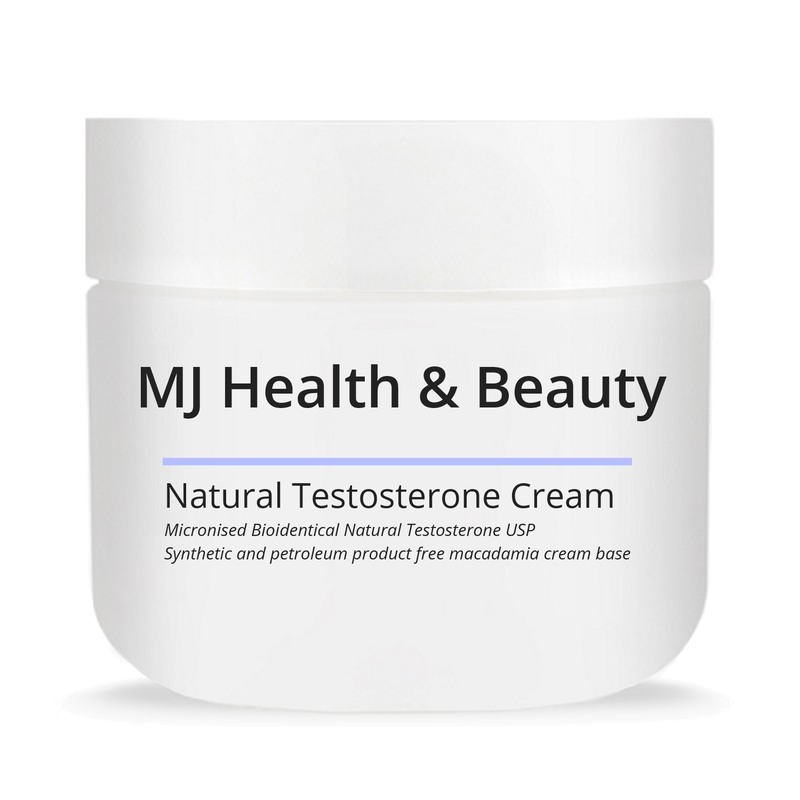 Our natural testosterone cream is compounded using bio-identical (“natural”) testosterone powder in a highly-absorbent macadamia base cream. 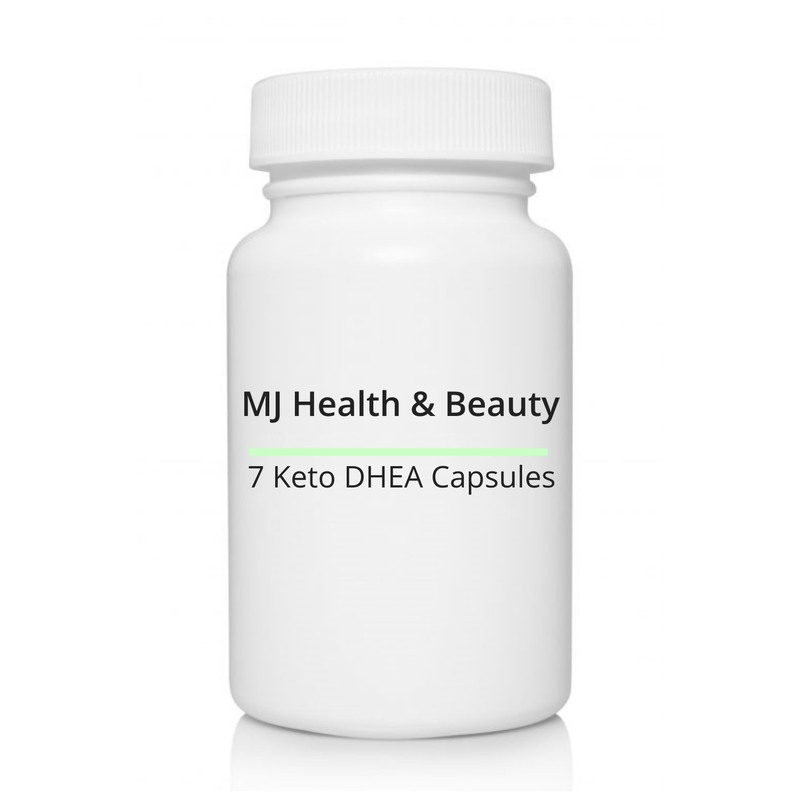 Our formula and compounding method is influenced by the ingredients and methods promoted by Dr John Lee, and further refined through our own research and customer feedback spanning over two decades. The micronised bioidentical natural testosterone powder we use is derived from plants, and has been chosen primarily for its cost-effectiveness, purity (which helps minimise side-effects) and efficacy. 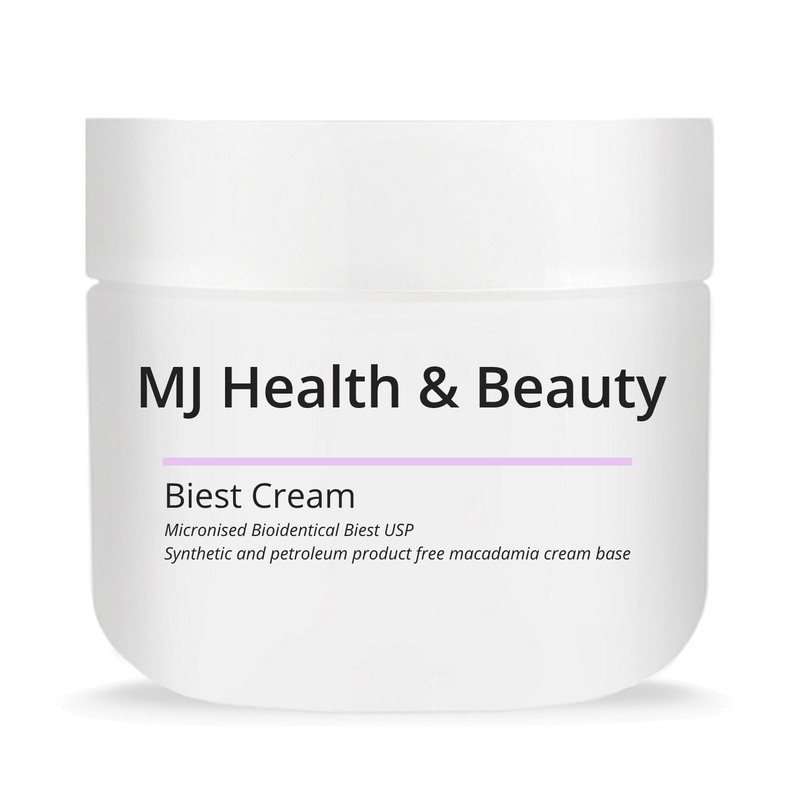 We have tried several base creams but the one for which we have consistently received positive feedback is this particular natural macadamia cream. 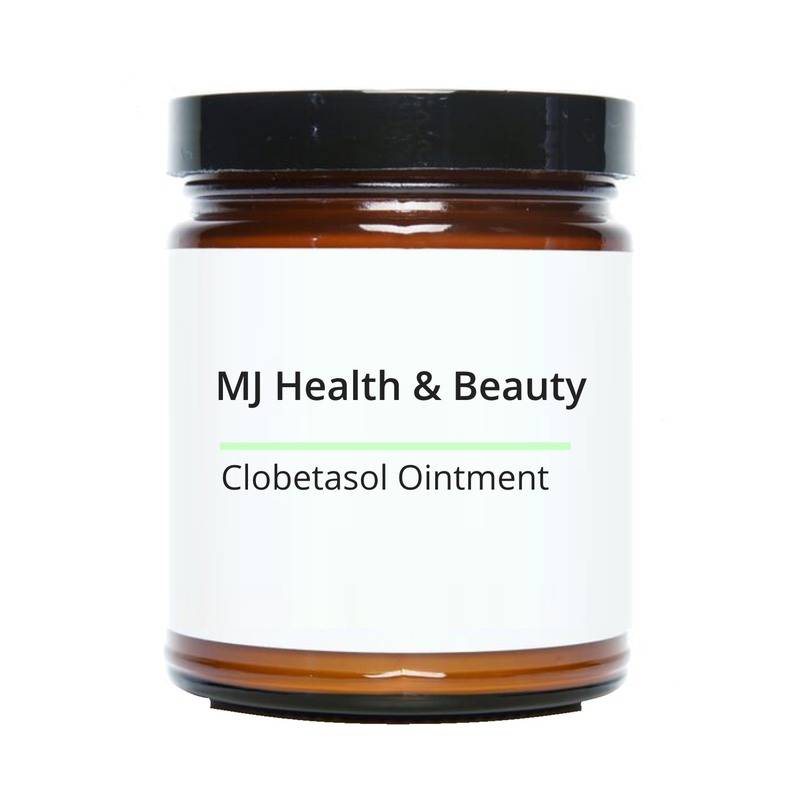 It is non-greasy and absorbs easily into the skin.